The Extension for Community Healthcare Outcomes (ECHO) is an innovative model to train community-based providers to deliver state-of-the-art medical care through tele-conferencing technology at no cost to the provider. ECHO-Chicago Geriatrics trains interdisciplinary primary care providers in best practices for older adult care. ECHO-Chicago Geriatrics SNF trains skilled nursing facility providers on the essentials of working with a geriatric population. This program gets to the heart of mission behind the Geriatrics Workforce Enhancement Program (GWEP) — addressing the needs of a growing older adult population and the workforce that cares for them. The SHARE Network hosts educational presentations, free and open to the community, across a wide range of important aging-related health topics each month. These “Healthy Aging Events” are led by handpicked experts and are tailored to provide older adults, families, and caregivers with quality information. The informal setting of Healthy Aging Events often allow for open discussion. Events are held at a number of locations throughout the South Side — check the calendar for upcoming dates. Transportation is free to older Chicagoans through Chicago Hyde Park Village; simply call (773) 441-8457 or email sharerides@chpv.org with 48 hours’ notice. 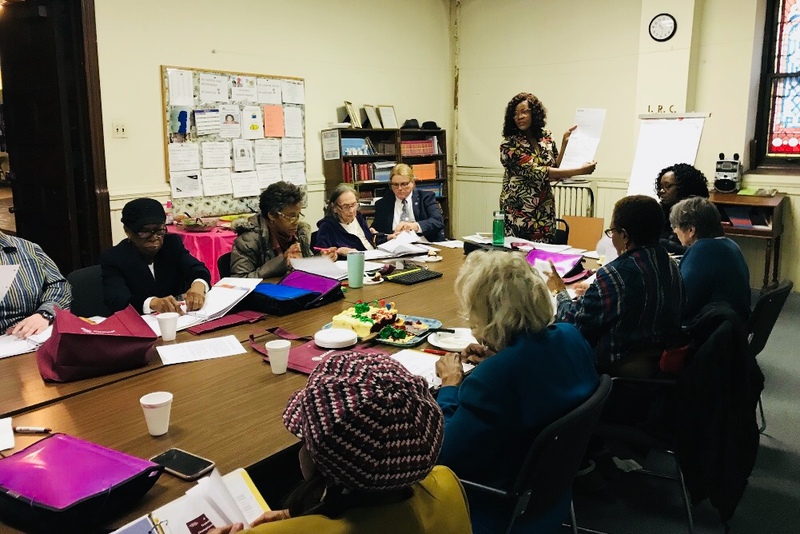 In 2018, the SHARE Network piloted an innovative train-the-trainer program aimed at establishing community experts in dementia at faith-based organizations on the South Side. Dementia Resource Champions –as trusted members of the church community– serve to connect people with important resources and knowledge about Alzheimer’s disease and related dementias. The 5-week course empowers the Champions with resources and training provided by medical experts at the University of Chicago and the Alzheimer’s Association. 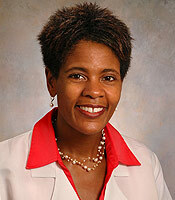 Dr. Thompson is a national leader in geriatrics and medical education. As principal investigator and project director of the SHARE Network, Dr. Thompson provides guidance, leadership, and strategic vision to all key aspects of the SHARE Network project. 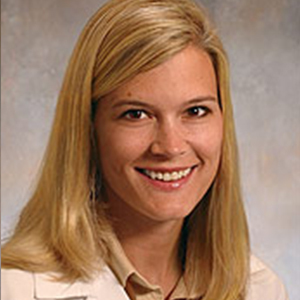 Her clinical and educational expertise is on interdisciplinary care of older adults with frailty and multimorbidity. Dr. Thompson currently provides care to patients at the University of Chicago’s Outpatient Senior Health Center at South Shore. Dr. Levine is the Section Chief of Geriatrics and Palliative Medicine and Professor of Medicine at the University of Chicago Medicine. 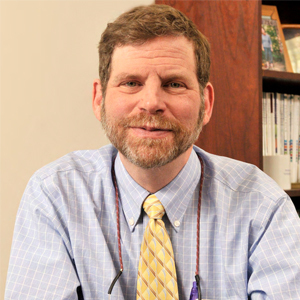 A national leader in geriatrics and palliative medicine, Dr. Levine advises on project development efforts, and facilitates medical training sessions with both clinical and community-based learners. 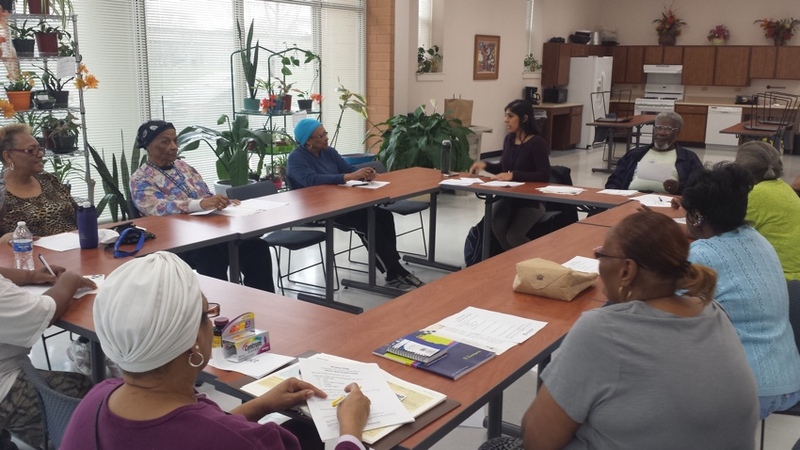 Dr. Levine also leads the Older Adults as Teachers program, and facilitates educational modules in primary and long-term care environments, as well as leading Healthy Aging programming at SHARE Network community-based partner sites. 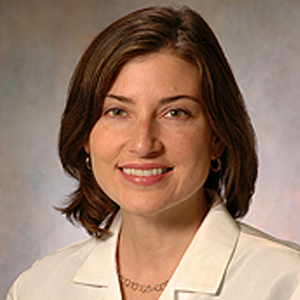 Dr. Johnson is Section Chief of the Section of Academic Pediatrics and an Associate Professor of Infectious Disease at the University of Chicago. Dr. Johnson serves as co-investigator, and advises on bringing subspecialty expertise to primary care providers and best practices in distance learning and videoconferencing. He has significant expertise and proven outcomes in this area through his leadership in the ECHO-Chicago project. Dr. Williams is an Assistant Professor of Medicine at the University of Chicago and a geriatrician who provides care at the University of Chicago’s Outpatient Senior Health Center at South Shore. 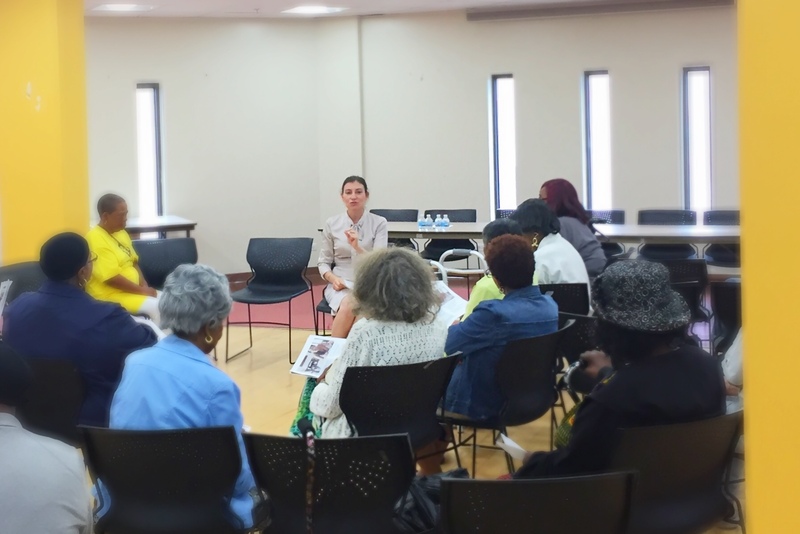 Dr. Williams brings her expertise on dementia and other important health topics to SHARE Network’s Healthy Aging Events as a community educator. She is also responsible for developing the Dementia Resource Champions Program as well as other ongoing health initiatives. Jason is responsible for daily operations and meeting the strategic goals of the SHARE Network. 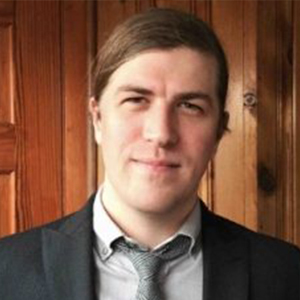 He is a graduate of the School of Social Service Administration at the University of Chicago. He has extensive private sector and non-profit management experience, as well as expertise in community-focused solutions to aging in place, health education and outreach, and grant management. 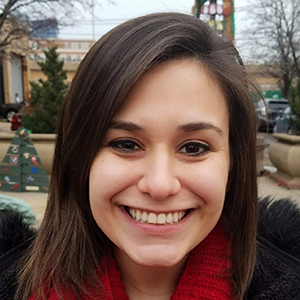 As Clinical Research Nurse Educator, Monica is responsible for workforce education at various skilled nursing facilities (SNFs) across the South Side. She also facilitates Healthy Aging Events at community-based sites and has co-facilitated the DRC pilot program at faith-based sites. Monica is currently extending educational initiatives throughout six Symphony/SNF sites in the Chicagoland area via ECHO-Chicago. The curriculum centers around evidence-based practices and new research, with new a focus on behavioral health/managing difficult behaviors, opioid use in older adults and dementia. 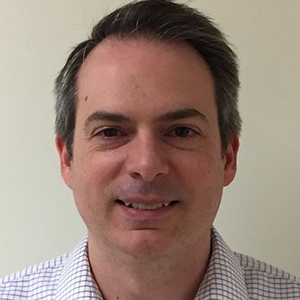 As Research Specialist for the SHARE Network, Jeff is responsible for different aspects of public health research: evaluating impact and reach in the community, planning and implementing new projects, and analyzing and disseminating outcomes. He also oversees the growing South Side Aging Resource Guide. Leah Kelemen studied Anthropology and Psychology at SUNY Purchase. 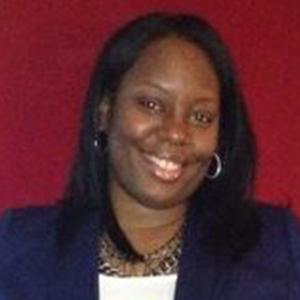 With a background in education and community development, Leah’s focus is on data analysis, communications, and administrative support.